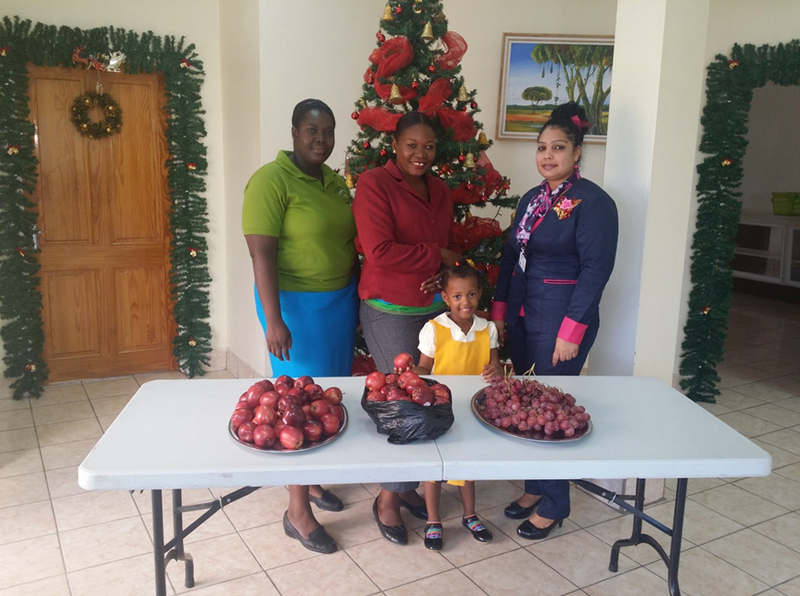 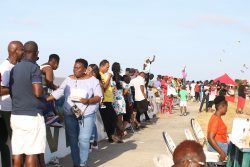 The Berbice Bridge Company Inc (BBCI) donated a quantity of apples and grapes to the New Amsterdam Special Needs School for its annual Christmas Party. 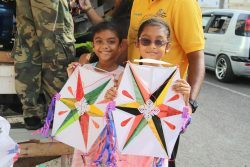 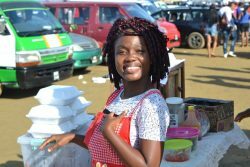 According to a press release from the BBCI, the donation was handed over on December 8 and the company felt privileged to have had the opportunity to contribute for the third year and will continue to donate and sponsor other events that would benefit disable and less fortunate children of Regions 5 and 6 and Guyana at large. 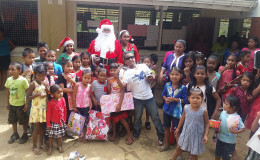 In photo: Bibi F Alli, Administrative Assistant/Social Coordinator BBCI handing over the donation to representatives of the New Amsterdam Special Needs School.